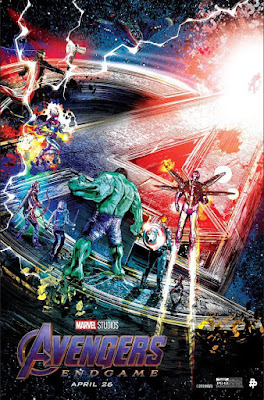 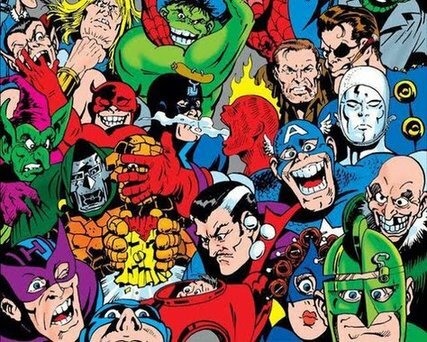 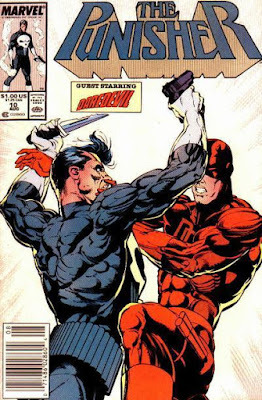 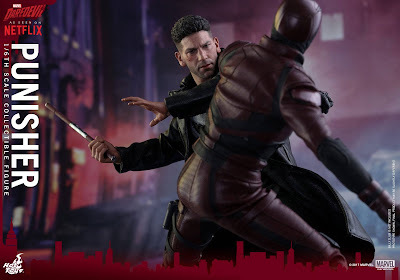 "...by any means necessary, no matter how lethal the results..."
"...that will connect with audiences," said Jeph Loeb, Marvel’s Head of Television. 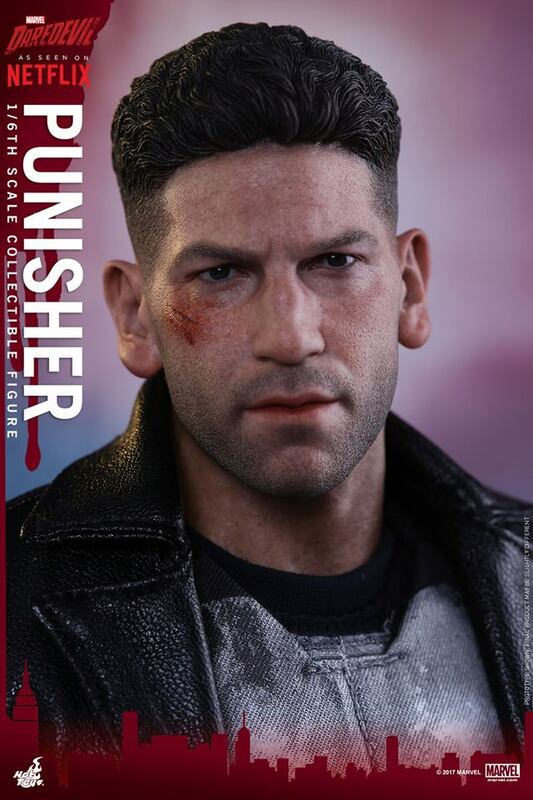 "...and nothing will be the same." 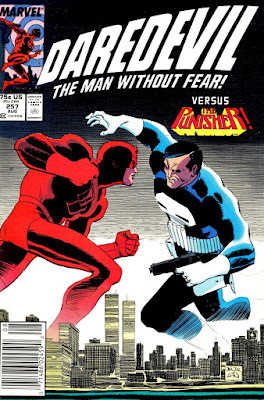 Created by writer Gerry Conway, with illustrations by John Romita, Sr. and Ross Andru, 'The Punisher' debuted in Marvel's "The Amazing Spider-Man #129 (Feb. 1974) as a vigilante who employs murder, kidnapping, extortion, coercion, threats of violence and torture in his 'war on crime'. 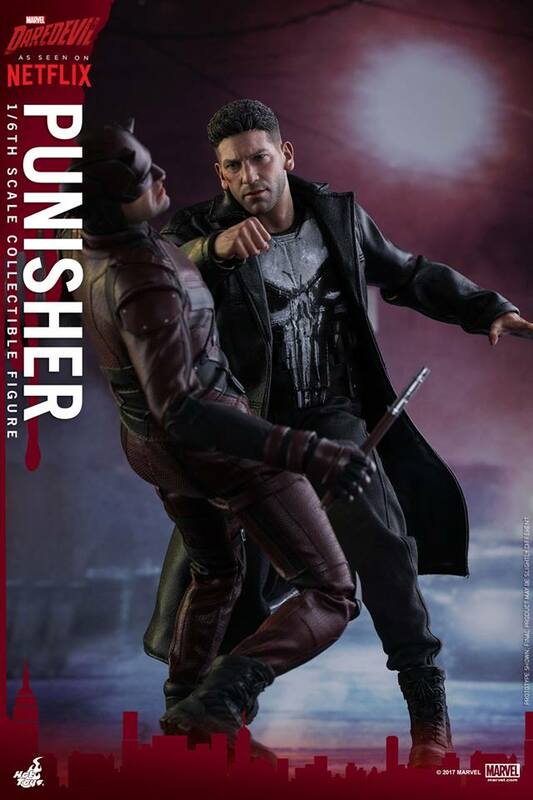 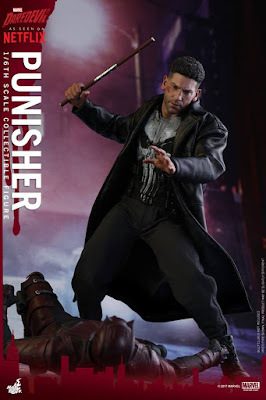 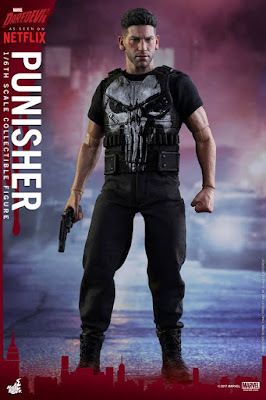 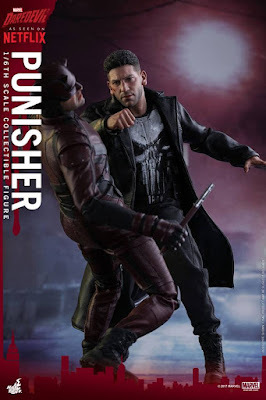 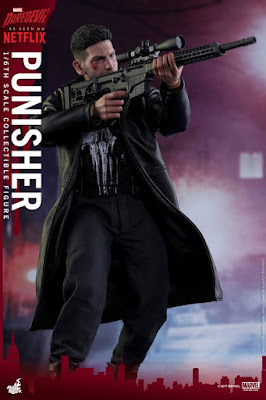 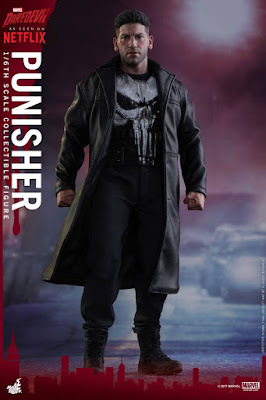 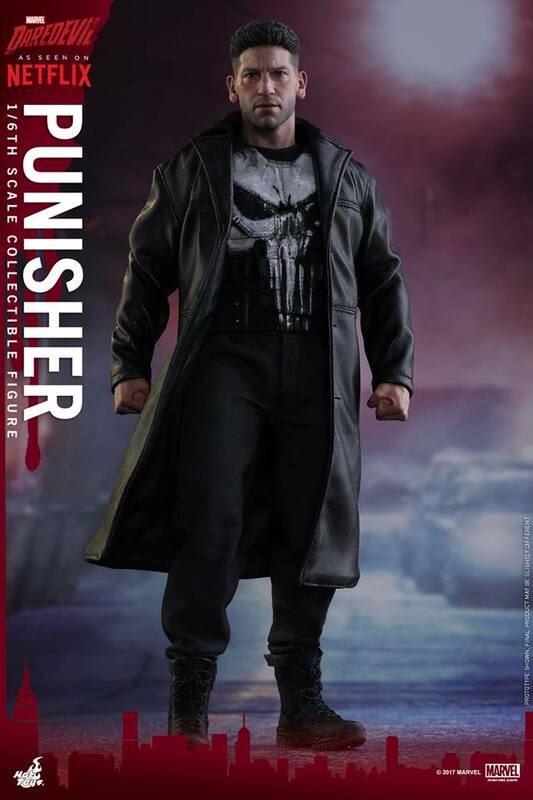 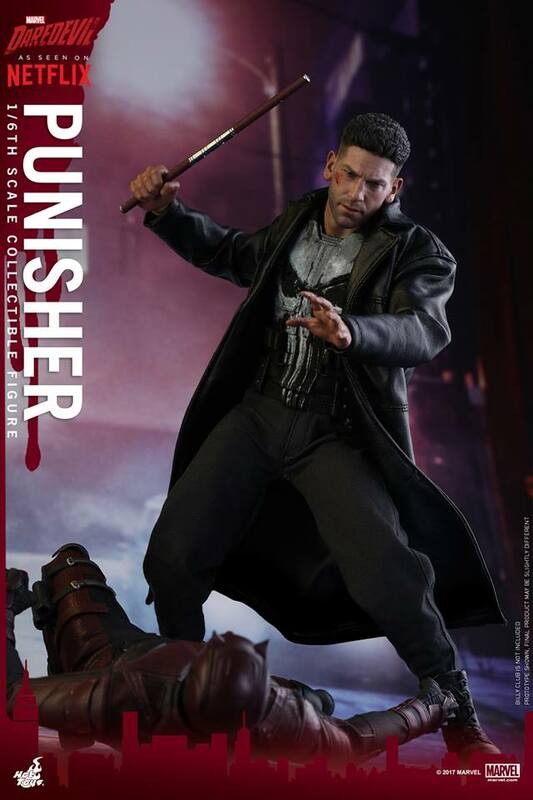 "Driven by the deaths of his wife and two children, who were killed by the mob during a shootout in New York City's Central Park, the 'Punisher' wages a one-man war on the mob and all criminals in general by using all manner of conventional war weaponry. 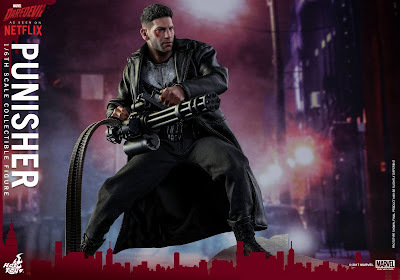 "A war veteran of the U.S. military, Frank Castle is a master of martial arts, stealth tactics, guerrilla warfare, and a wide variety of weapons..."
In feature films, Dolph Lundgren portrayed the Punisher in 1989, Thomas Jane in 2004 and Ray Stevenson in 2008.